There are so many books of parenting advice today. Some are good. Some are great. Some are not. It’s hard to figure out who to listen to. I’ve been a mom for twenty-eight years. 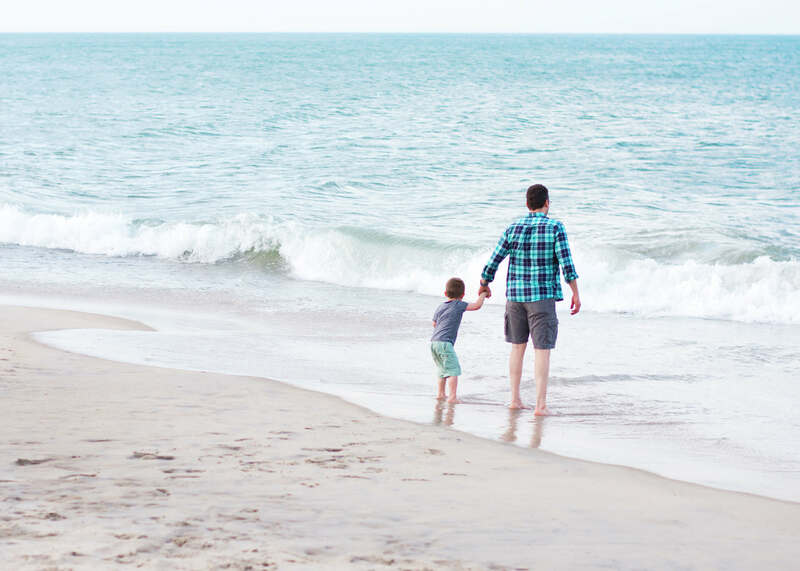 I have three adult kids, and I still have seven kids at home, and what I’ve discovered is that the best place to look for help with our major parenting challenges is in God’s Bible. With my kids’ struggles—and mine—God’s Word provides the help and advice we need. Here are some examples. 1. Temptation. 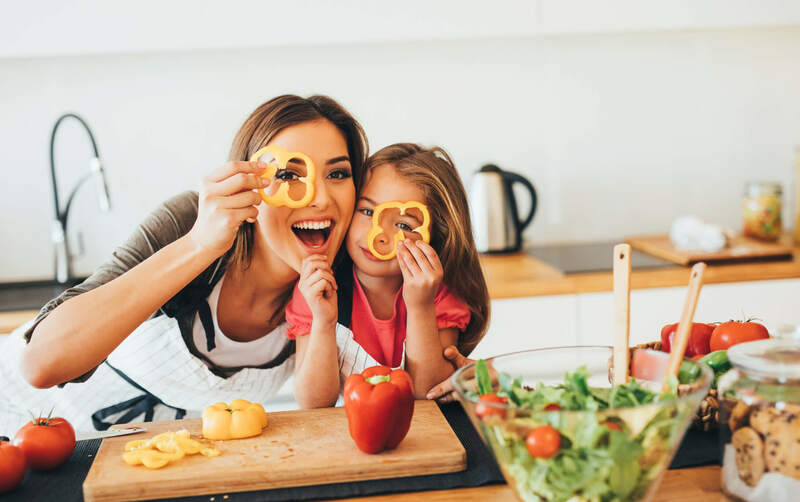 There are so many things tempting our kids today, and this is what I tell them, “There will be lots of things to tempt you, but if you look to God He will give you a way out.” 1 Corinthians 10:13 tells us that, and my kids have found it to be true. 2. Media Choices. Kids have it hard. 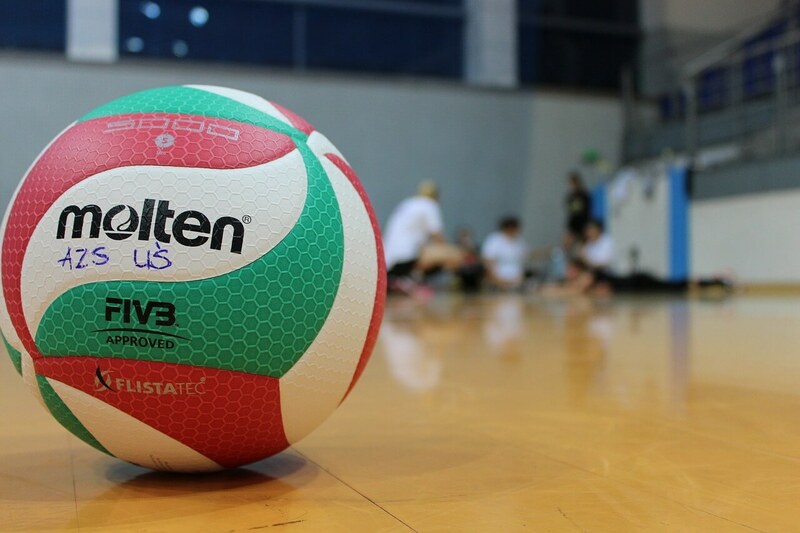 They have thousands of media choices at their finger tips with remote controls and devices. I know I can’t always be there in a moment of decision, but when I teach them the truth from God’s Word, they will know what to do. I tell them, “When you want to watch something ask yourself if it is something you should be watching. Is a good or is it vile?” Psalms 101:3 is a great guide for this. As you can see, knowing what the Bible says can help our children through numerous challenges. What does this mean for parents? That we need to be in God’s Word. We need to know God’s truth. Then we must be willing to pass it on. Our kids may seen annoyed when we sit down to share God’s truth, but the seeds of the Bible will eventually take root and grow. We simply have to be available to plant the seeds. 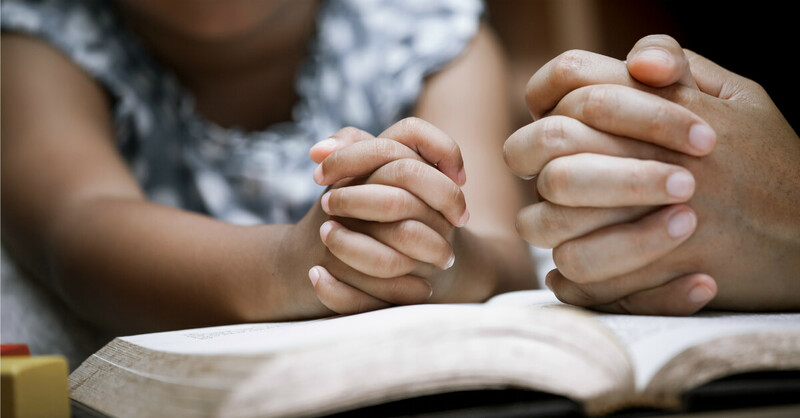 When you look to the Bible for answers, it will guide children in knowing what to do. And then—when they need it most—your children will learn to turn to God’s Word too. 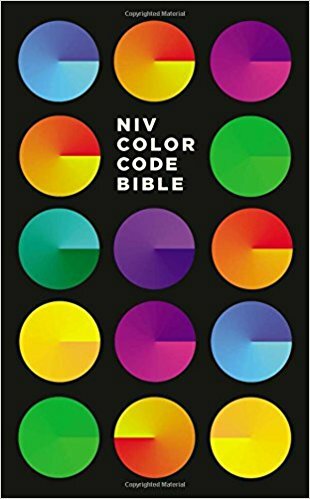 The NIV Color Code Bible is a wonderful family resource that will help you use God’s Word as a guidebook for living. 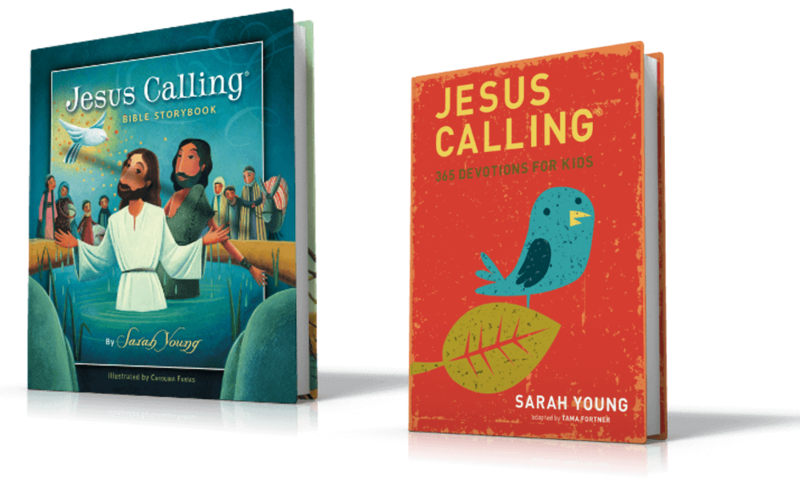 More than 3,000 verses are highlighted in colors throughout the text, drawing children’s attention to God’s Word. 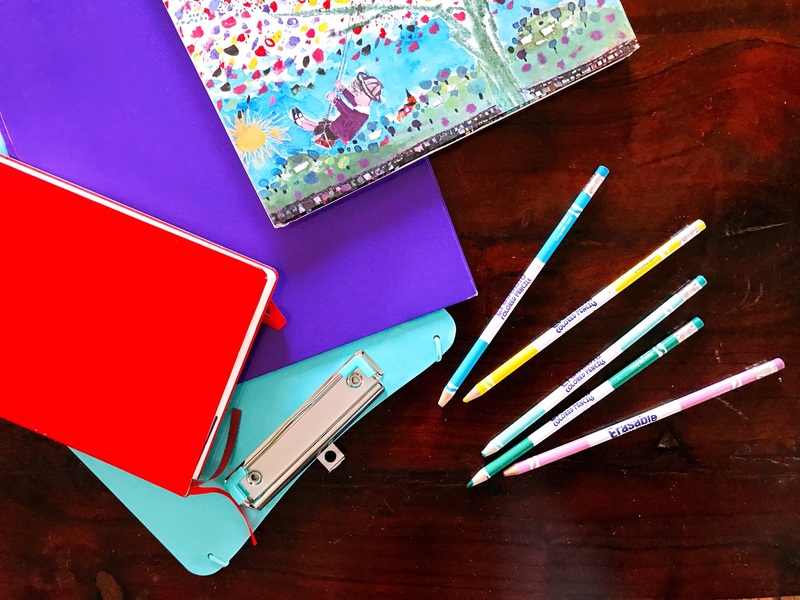 The NIV Color Code Bible for kids will teach your children key biblical truths on important themes and make learning the God’s Word fascinating and fun. 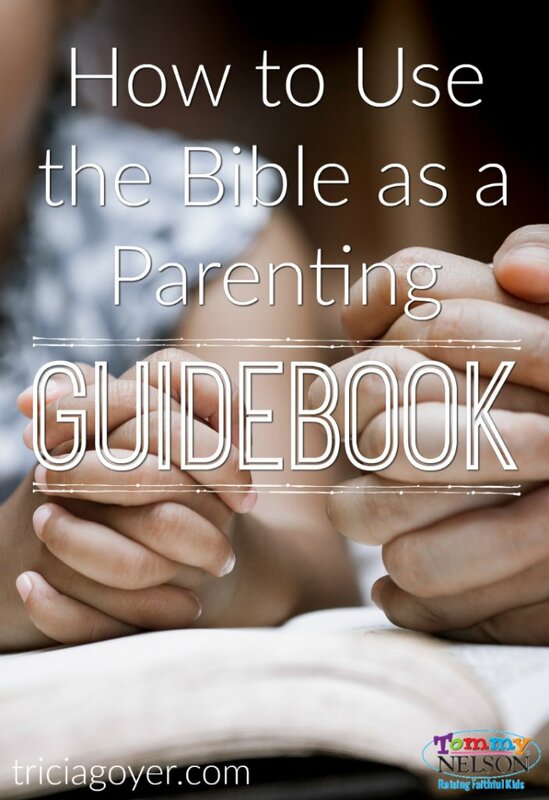 How have you found the Bible to be your best parenting guidebook? 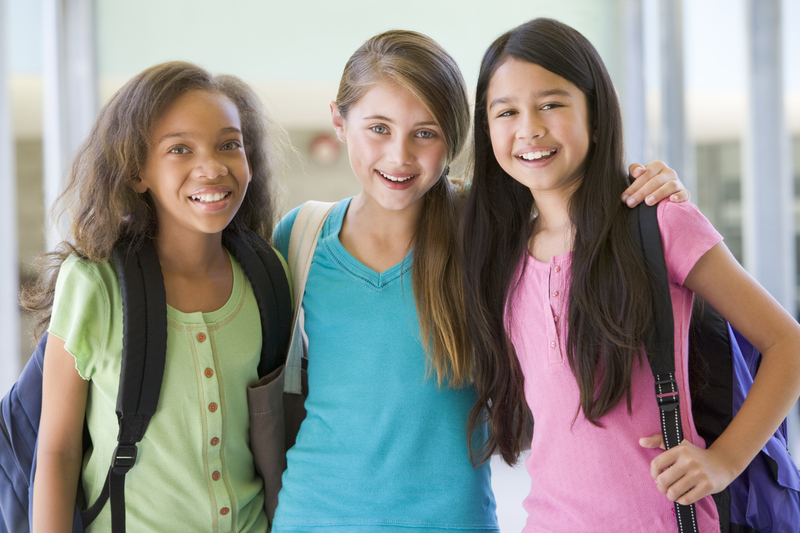 This entry was posted in Blog, Tommy Nelson and tagged God's word, Parenting by Tricia Goyer. Bookmark the permalink.